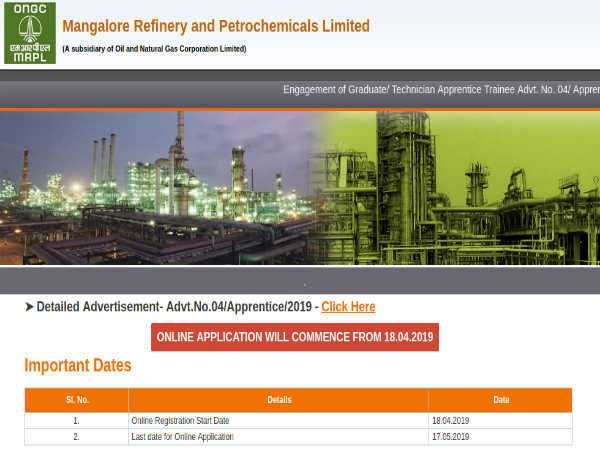 Mangalore Refinery and Petrochemicals Limited (MRPL), a subsidiary of the ONGC, has invited online applications from eligible engineering graduates and diploma holders for filling 195 vacancies to the post of Graduate and Technician Apprentices in Chemical, Civil, Electrical and Electronics, Electronics and Communication, Instrumentation, Commercial Practice and Mechanical field/discipline through direct recruitment. 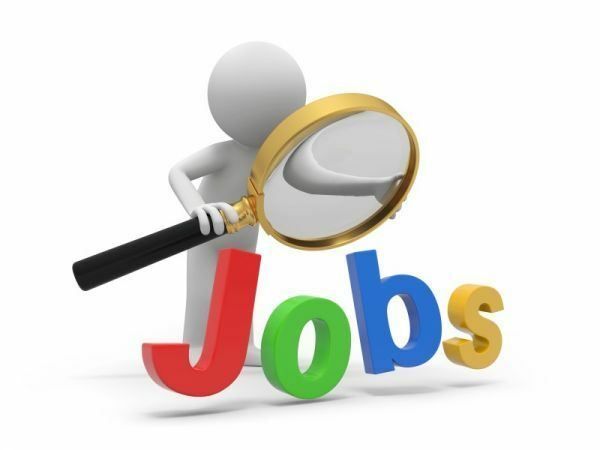 Candidates interested in applying for the post of Graduate and Technician Apprentices through MRPL Recruitment 2019 must have attained 18 years of age, with relaxation (upper age limit) to reserved categories as per the Govt. of India and MRPL guidelines. 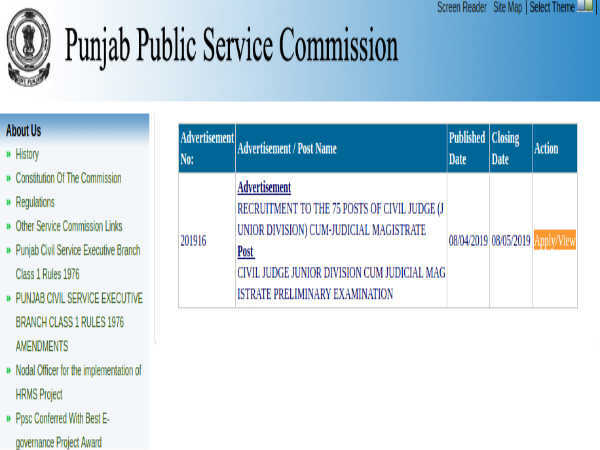 The selection of candidates as Graduate and Technician Apprentices through MRPL Recruitment 2019 will be done through a Written Test (MCQ Format), Academic Credentials and Document Verification. 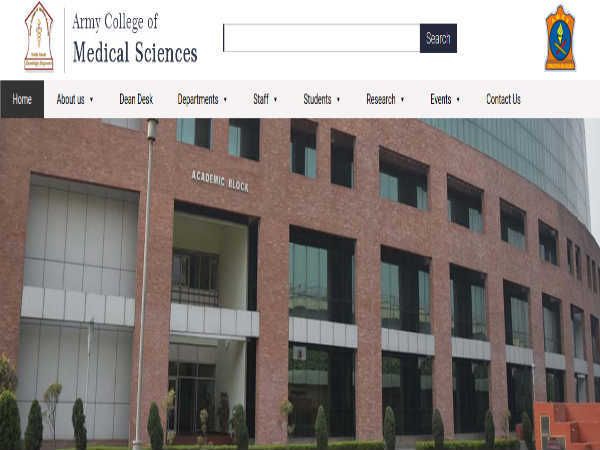 Candidates applying for the post of Graduate and Technician Apprentices through MRPL Recruitment 2019 must submit their applications on the official MRPL website at https://eapplicationonline.com/MRPLAdvt042019/View/Index.aspx from April 18, 2019 onwards.